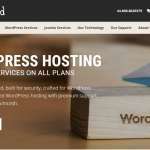 Inmotion’s WordPress-optimized hosting plans come with a free domain name and pre-installed WordPress to help you get started as quickly as possible. 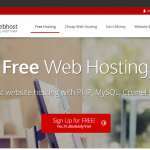 In case you already have an existing site, the free website migration service will move the site without involving any downtime. 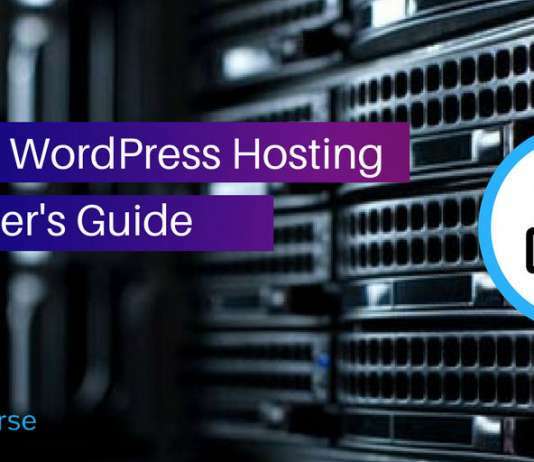 All the hosting plans are professionally optimized to get the best out of WordPress. 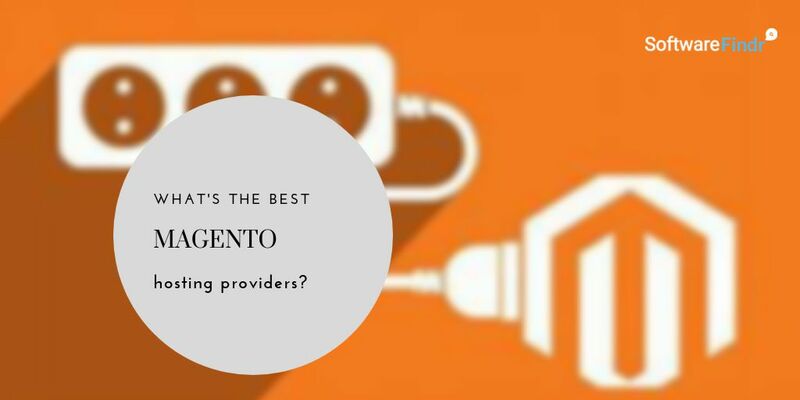 Other than the SSD servers, these plans support PHP 7 and the popular caching plugins, resulting in faster loading speed for your posts. 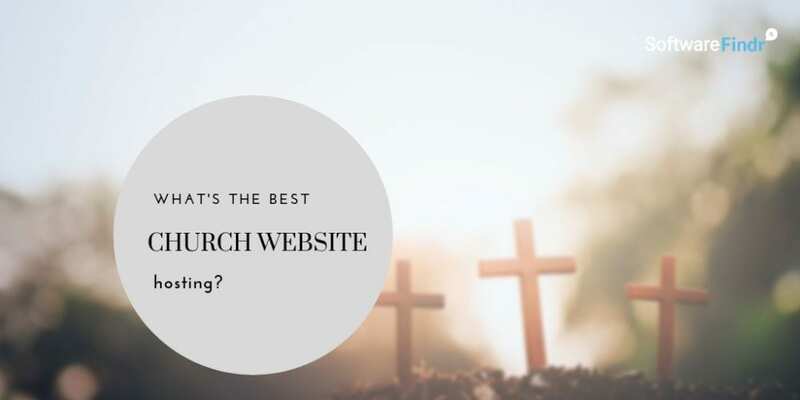 If this is your first WordPress site, you will find the free themes and the built-in Drag-and-drop editor very useful. In the case of any problem, the expert support service is available 24/7 through email, live chat, or phone. 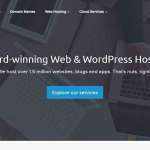 There are three Inmotion packages for hosting WordPress sites. 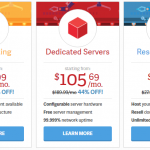 All plans come with SSD server, free domain, unlimited disk space, and unlimited monthly transfer. Priced at $5.99 per month, the Launch plan supports two websites, six parked domains, and 25 sub-domains. 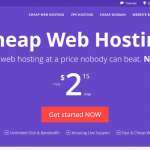 The Power plan is priced at $5.99 per month, and supports six websites, 26 parked domains, and 100 sub-domains. The Pro plan is priced at $8.99 per month, and comes with unlimited websites, parked domains, sub-domains, and pro level support. With over 16 years of operating experience in this business, InMotion is one of the oldest and popular names. Linux and Unix based servers run the website and it has local offices in Virginia and California. 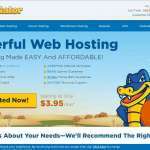 It’s one of the hosting providers which has very rare negative reviews. The company is interested in investing in the new technologies and make sure their servers stay rock solid. The best thing which attracts hundreds of users and also my favourite is that every plan comes with SSD Drives. 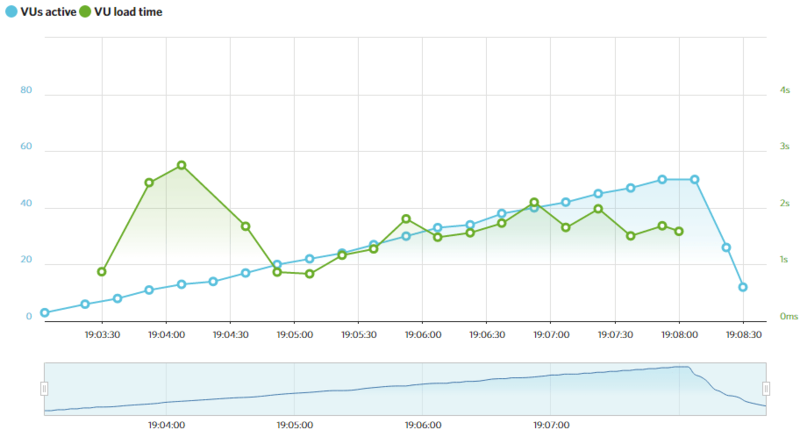 That means, the performance of the website will always be top notch. The company offers to host solutions using Linux and Unix servers. 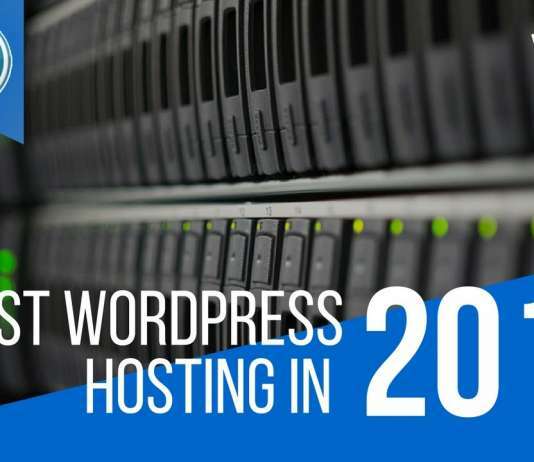 There is a dedicated WordPress hosting plan as well. Domain registration and web design services are also offered. The team behind is talented and experienced enough to quickly sort out the issues. 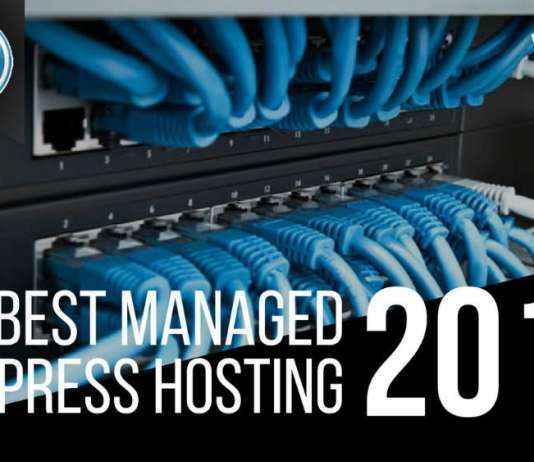 There are both Dedicated and VPS hosting plans available too, but their Shared plans are the most popular. 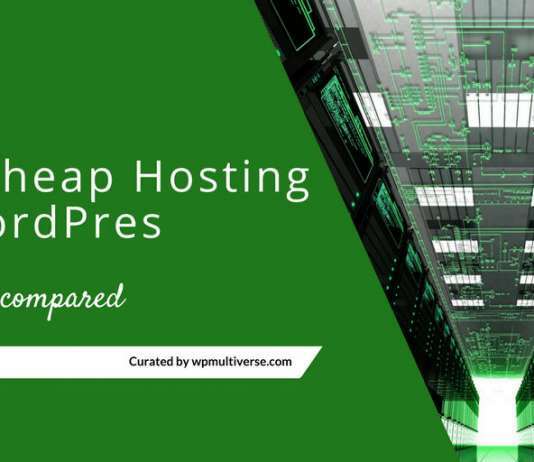 Every hosting plan, even the shared ones uses SSD instead of traditional HDD which improves the performance significantly. 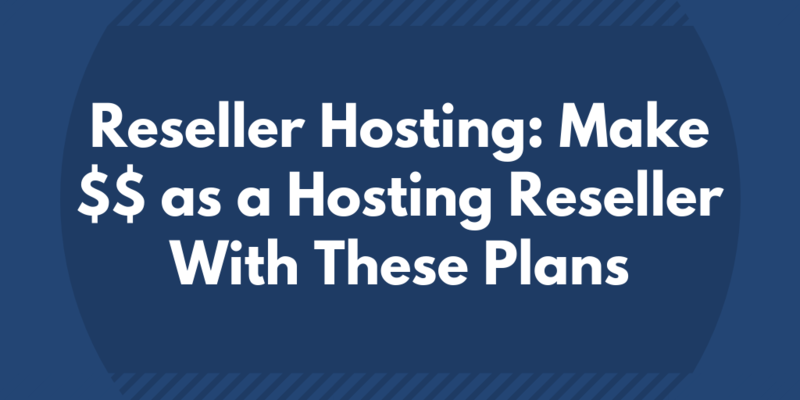 It lets users pick the servers based on the location, thus, allowing them to pick the closest one. InMotion has a very good reputation among users. 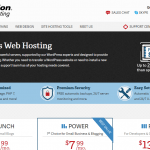 The shared hosting plans are costlier when compared to competitors. Consist of Monthly Plans with different price. Starting from $7.99 to $189.99/monthly.